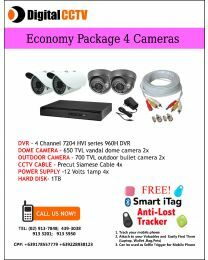 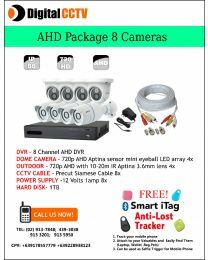 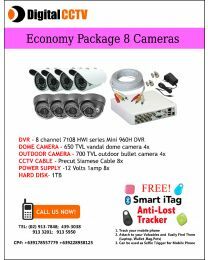 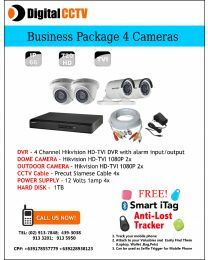 Standalone DVR CCTV packages are complete do-it-yourself security solutions. 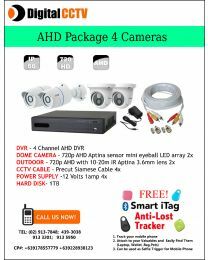 Compared to PC-based DVR packages, these are simple to operate and offer the same basic features such as viewing and recording of video and remote monitoring over the internet. 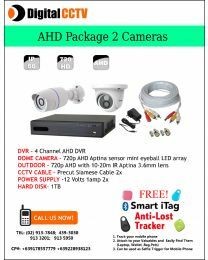 You can add a hard disk to record 2 to 4 weeks of video.